There are concerns that hostile rhetoric from Washington may lead to a collapse of the nuclear deal with Iran, a scenario that Russia considers a failure for the entire world community, a senior Russian non-proliferation diplomat has said. 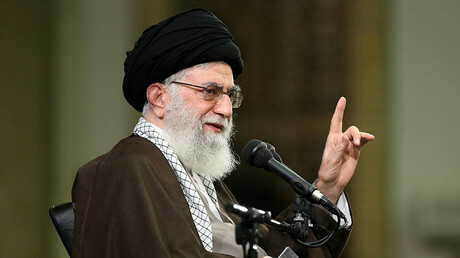 “We see some really hard line rhetoric from the American administration and hard line rhetoric in response from Tehran. Sanctions are being imposed on Iran. Naturally, this creates an unfavorable atmosphere for implementing the nuclear deal", Mikhail Ulyanov, the senior Russian diplomat on non-proliferation issues, told RIA Novosti. The 2015 deal between Iran and six leading world powers, which set limits on the Iranian nuclear program, was meant to prevent it from developing nuclear weapons. In exchange, the UN, US, and EU lifted the economic sanctions on Tehran. US President Donald Trump has criticized the deal on numerous occasions, saying that his predecessor Barack Obama offered too many concessions to the Iranians. His administration is reportedly planning to renegotiate key terms of the agreement in a way that would suit Israel. In the interview, Ulyanov said a collapse of the deal, which is meant to last for over a decade, would hurt the entire international community and should be avoided. “Objectively speaking, this agreement was and still is, not a perfect, but an optimal solution for a very difficult situation. It’s a reasonable and very fragile compromise deal,” he said. 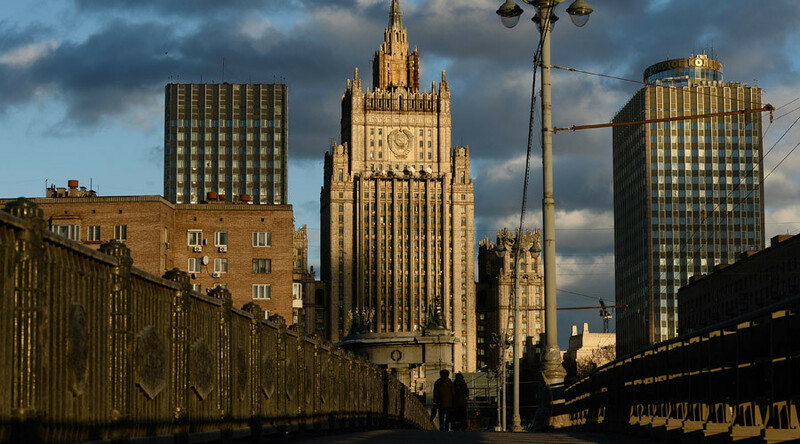 The diplomat added that Russia is in contact with other members of the P5+1 group which negotiated the deal with Iran, including China, the US, Britain, France, and the EU. “We are trying to preserve a normal atmosphere surrounding this deal,” he said. The Trump administration imposed new sanctions against Tehran in response to a ballistic missile test on January 29. The nuclear deal does not cover Iranian rocket development, though a UN Security Council resolution endorsing the accord called on Iran to refrain from developing nuclear-capable missiles. Washington claims that the test violated the spirit of the agreement, which Tehran denies.